Spaceworks and our current and alumni projects have fun and exciting events often and we invite you to join us! Please visit our blog, Facebook events page, and/or subscribe to our monthly e-newsletter to learn about upcoming events. Spaceworks will be sharing information about all our programs at monthly Information Sessions. Whether you are just thinking about applying, or you’ve started the application and have questions, join us to get your questions answered. Information Sessions will be held the first Tuesday of each month at varying locations around Tacoma. To join the Incubator, you must first attend an entrepreneurial success workshop. The first one will be held in early 2018. Anyone is welcome to participate, but registration will be required. This workshop is a hands-on step-by-step strategy builder to launch or grow your creative business. 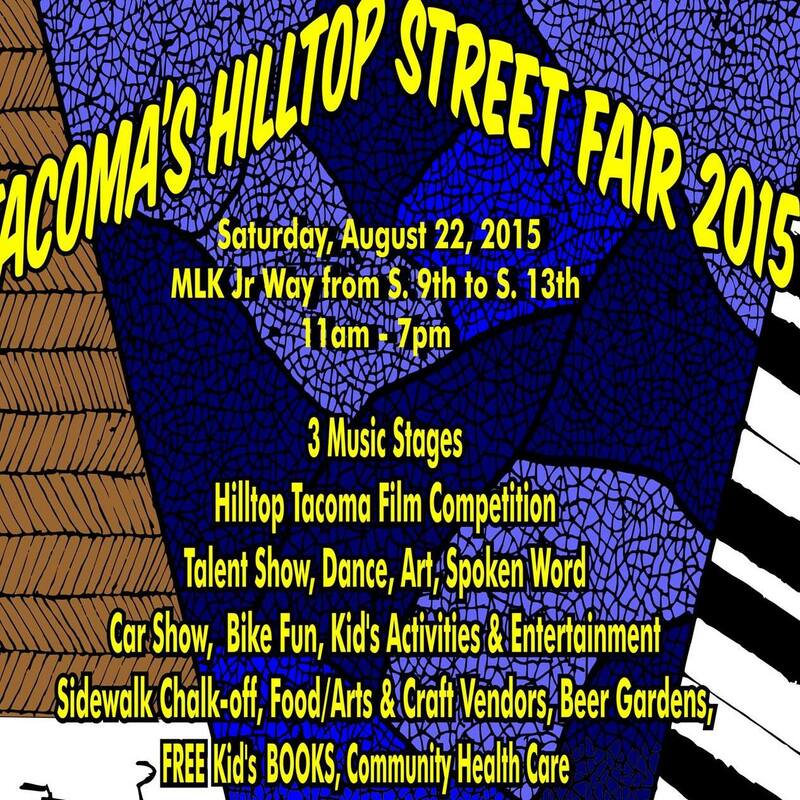 Contact Incubator Coordinator, Gwen Kohl at 253.682.1740 or gwenk@tacomachamber.org. The gallery hosts 6 feature exhibitions a year with opening and closing receptions alternating every third Thursday. 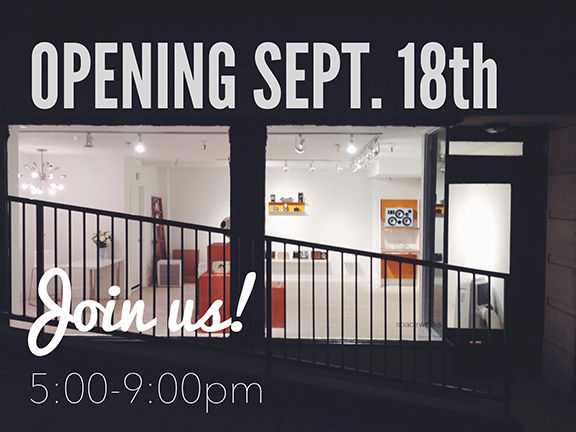 you are invited to visit the gallery during regular hours of for special events during third Thursday Art Walk. At Fish Tank, the audience gets a first-hand view at some of the newest enterprises about to launch or supercharge their business and contribute to Tacoma economy. This event is FREE and open to the public. Spaceworks annual fundraiser NEON offers a unique experience drawing you into a fantasy of color, art, and original neon signs. A spectrum of hues in pinks, greens, blues and reds reflects in satin bowties and one-of-a-kind jewelry. The air is filled with laughter and clinks as artists and business owners alike come together to support Spaceworks programs and invest their talents in building a brighter Tacoma. Spaceworks NEON Art Party and Fundraiser 2016 was a wonderful event and a big success. Check out photos from the event and follow our social media channels for updates! You are invited to Spaceworks’ NEON Art Party, a spectacle showcasing the amazing talent of Spaceworks’ artists and entrepreneurs. Celebrate creative community revitalization at this inaugural fundraiser. NEON will illuminate the Carpenters Building with live music, dance performances, NEON runway show, interactive art installations, live theatre, silent auction gallery, and a DJ dance party to close out the night. Specialty cocktails will be served by Hilltop Kitchen, and Mad Hat Tea, with beer by Pacific Brewing, and wine by Mosquito Fleet (cash bars). Hors d’oeuvres included with ticket purchase. 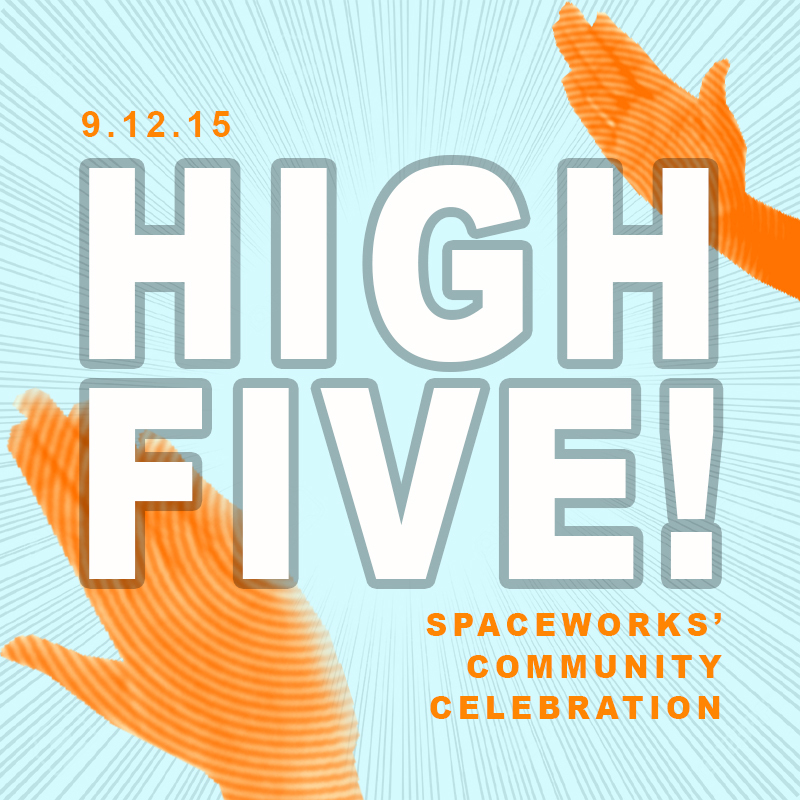 All proceeds from NEON will go to support Spaceworks’ innovative programs. Join the fun, support the cause, and get your tickets today! Spaceworks will offer information sessions and “office hours” for potential applicants prior to the deadline to present ways to build a strong application and provide feedback to applicant’s proposals. Info sessions will include a Creative Enterprise Program overview, review of application guidelines, tips to create a strong application, Q&A, and an opportunity to get to know the Spaceworks staff. No RSVP necessary, just show up at 5:45-6pm. Schedule a 15-minute one-on-one consultation with Spaceworks staff to answer questions and review your application materials. • If none of those dates work for you, please contact Gwen to schedule a different time. 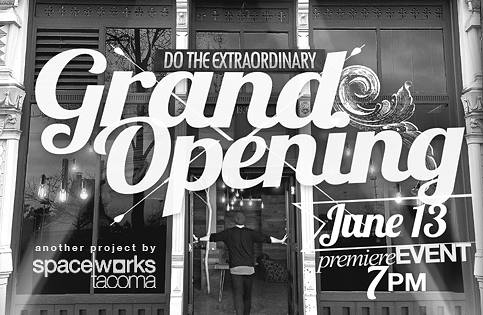 A community celebration of creative revitalization in Tacoma and in honor of the fifth anniversary of Spaceworks Tacoma. This event included live performances, booths from Spaceworks alumni, food and beverages, art, a skate park, and an outdoor film screening. Thank you to the following for their support: feature sponsor: Central Neighborhood Council; media sponsor: KUOW Puget Sound Public Radio; in-kind sponsors: City of Tacoma Environmental Services, Umpqua Bank, Hilltop Kitchen and Trader Joe’s – University Place. 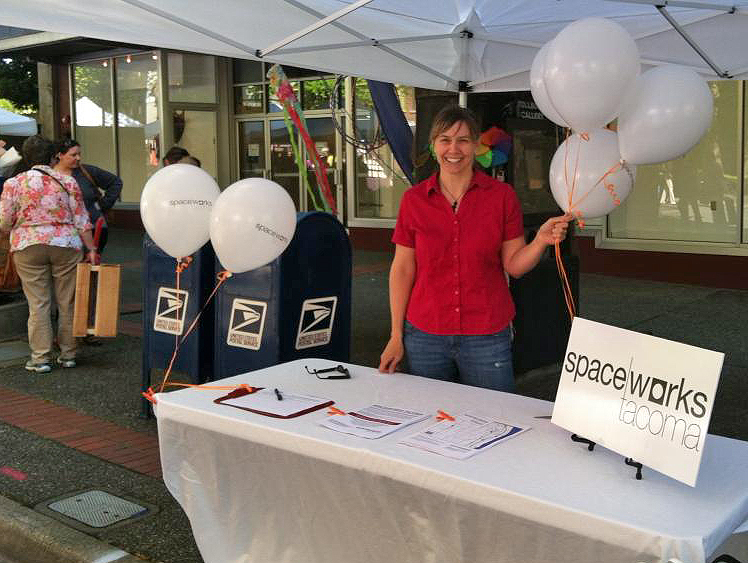 Join Spaceworks at the Hilltop Street Fair! Pool Party theme! Hands-on funness! Gifts! Door prizes! Snacks and good company! 10% percent of days proceeds go to Spaceworks! 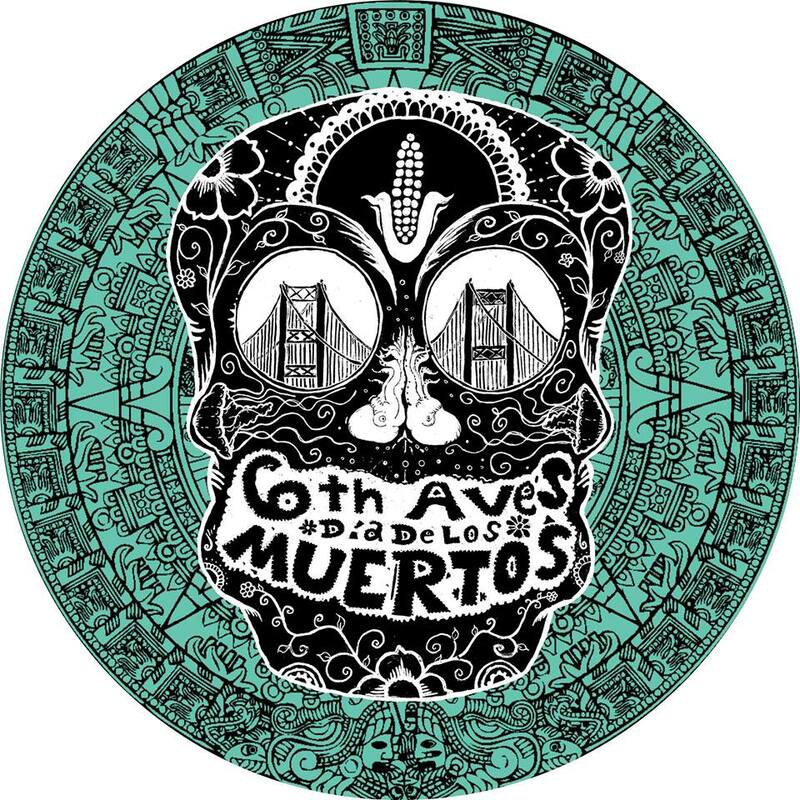 In addition to open studios, art highlights included current graphics and animation from Isaac Olsen; new work by the FameTakers and the last chance to see Wayzgoose 2015 prints. Find the event of Facebook. 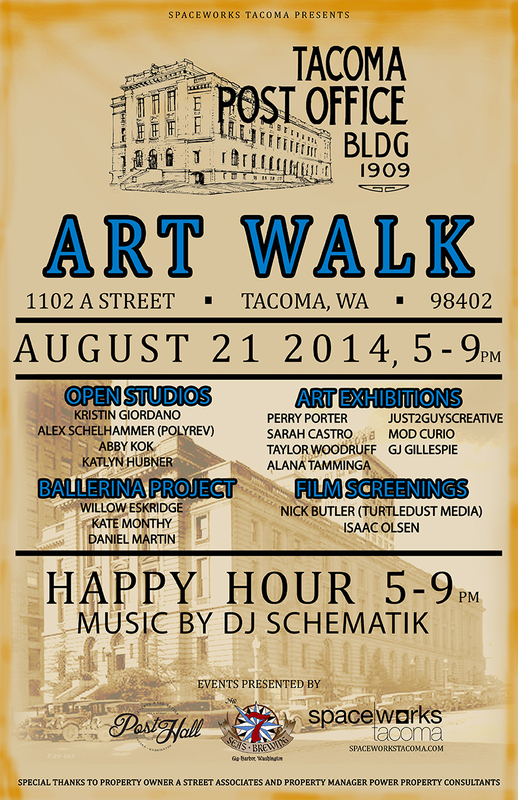 Open studios, live music and an Art Walk after party until 11:20 pm. 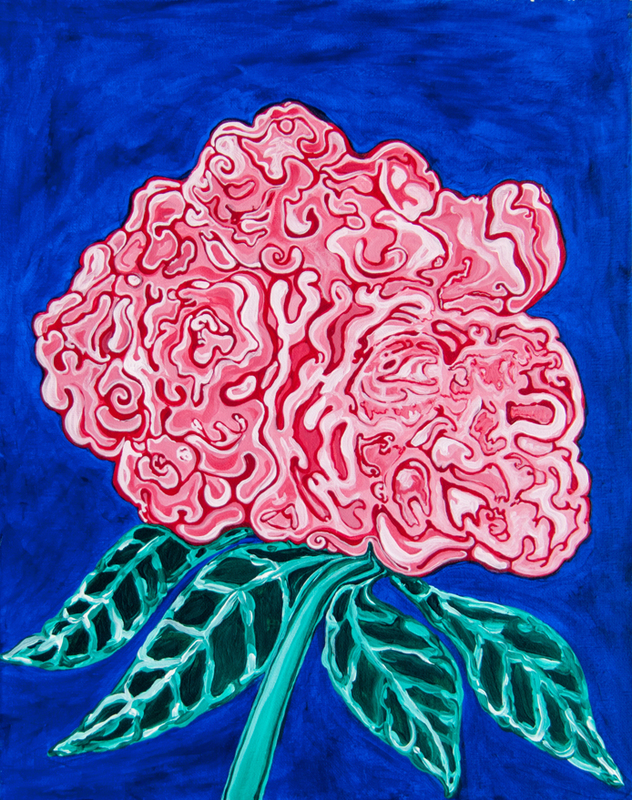 In addition, art highlights included WAYZGOOSE 2015, a feature exhibition of large steam roller prints from this year’s festival, and China Town Nights, a photographic series by Kendra Design Photography. Find the event of Facebook. 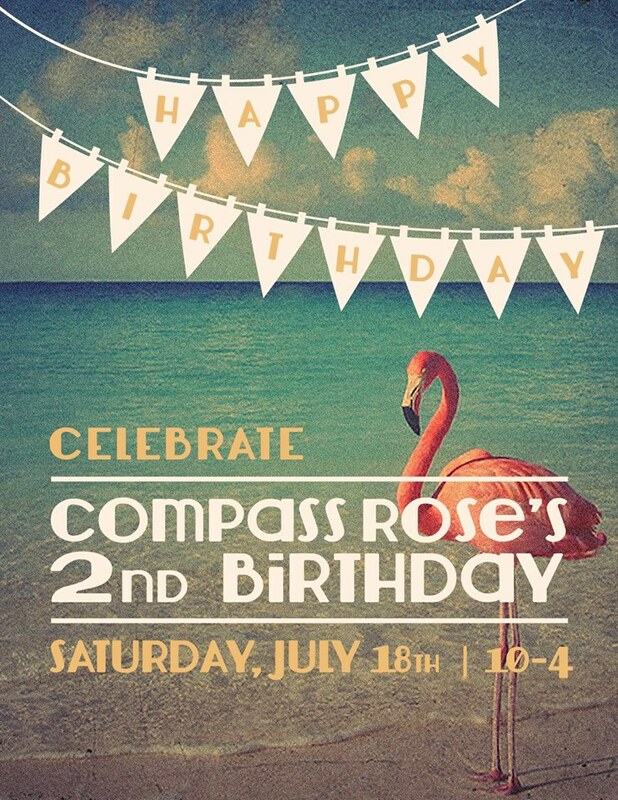 Fresh art exhibits, live music, food & drinks. 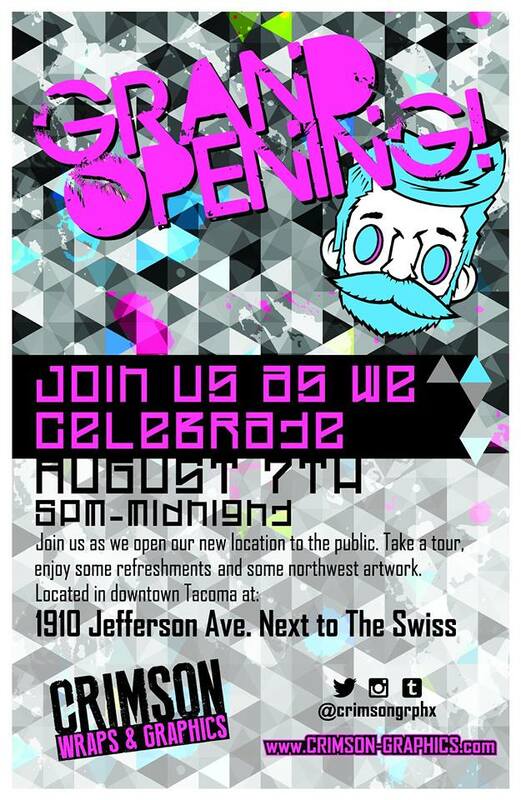 Here is another chance to visit this large new art space in Tacoma. 12 studios filled with artists, designers, and entrepreneurs make up the 1120 Creative House. Each member is bringing something to the table for this event, adding up to a diverse range of fascinating work. Find the event of Facebook. Artists, designers, and entrepreneurs have filled up 12 studios, activating the entire second floor of the building at 1120 Pacific Ave. The open architecture of this 1970’s-modernist office space provides an unusually complimentary setting for the arts in downtown Tacoma. This grand opening is the first opportunity for the public to explore phase one of Spaceworks’ largest project to date. 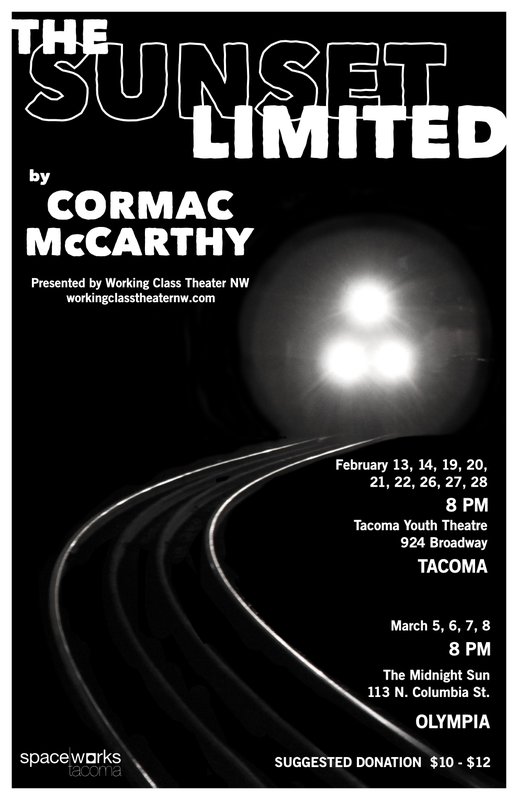 This February, Tacoma’s Working Class Theater NW presents its second full-length production, Cormac McCarthy’s The Sunset Limited. Directed by Tim Samland and starring local actors Aaron Bredlau, playing the role of White, and Jack House, playing the role of Black, The Sunset Limited opening scene begins immediately after Black rescues White from jumping in front of a train. From that chance meeting, the two men explore the depths of faith and conviction that have led them down such opposite paths. 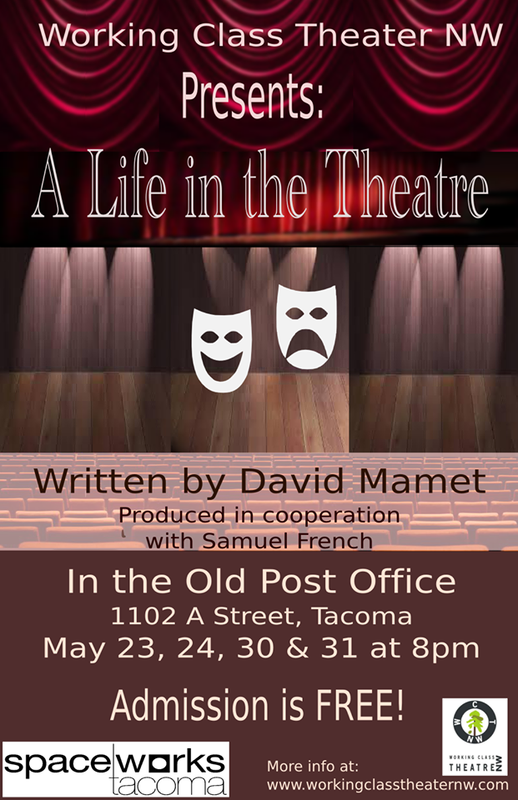 The show opens in Tacoma on February 12, at 8:00 p.m. at 924 Broadway (Tacoma Youth Theater) with a pay-what-you-can preview. Suggested donation is $12 general, $10 students. 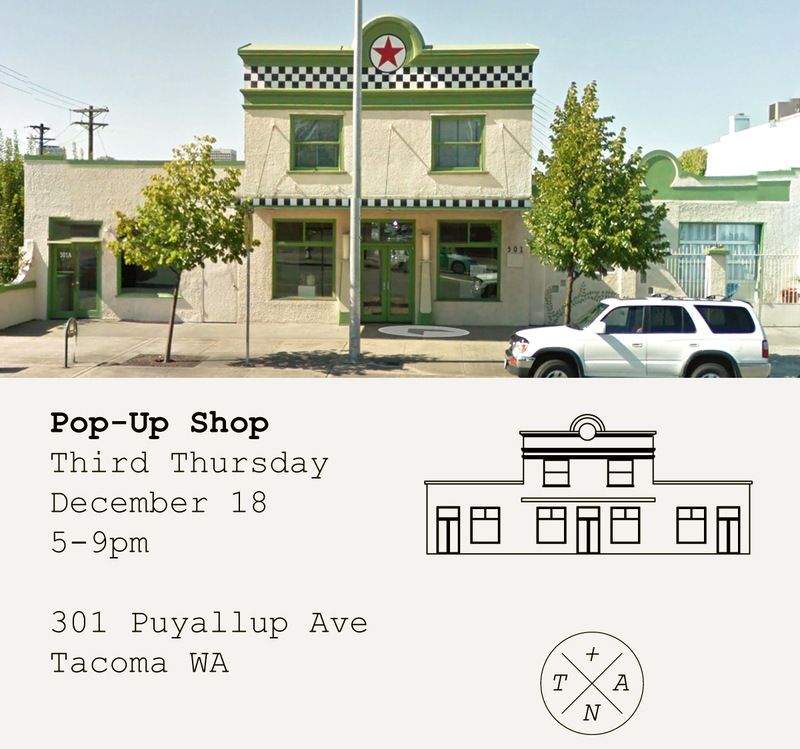 Spaceworks Tacoma is excited to announce this one-night-only pop-up shop. Tim + April (new Spaceworks participants!) are the makers behind the Heart for a City maps, the Tacoma Heart Map, and other fun projects! 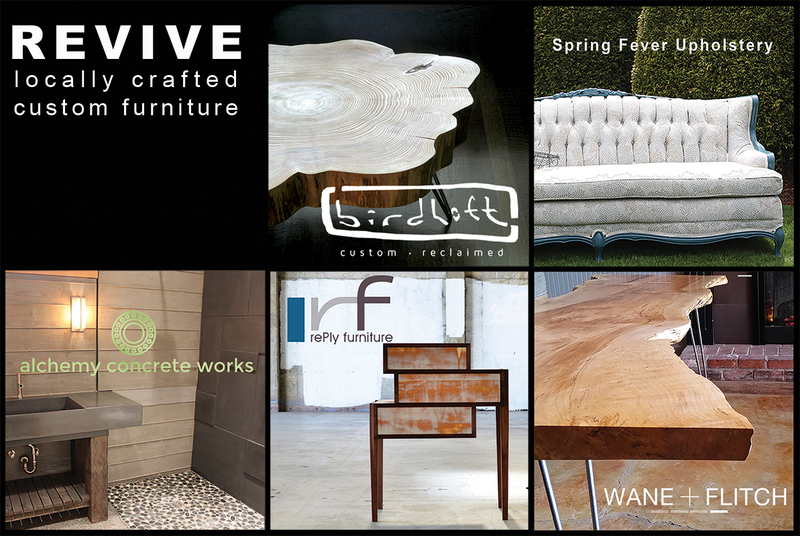 Spaceworks is excited to be partnering with property owners Jori Adkins and Rick Semple to help launch this collective of furniture makers. 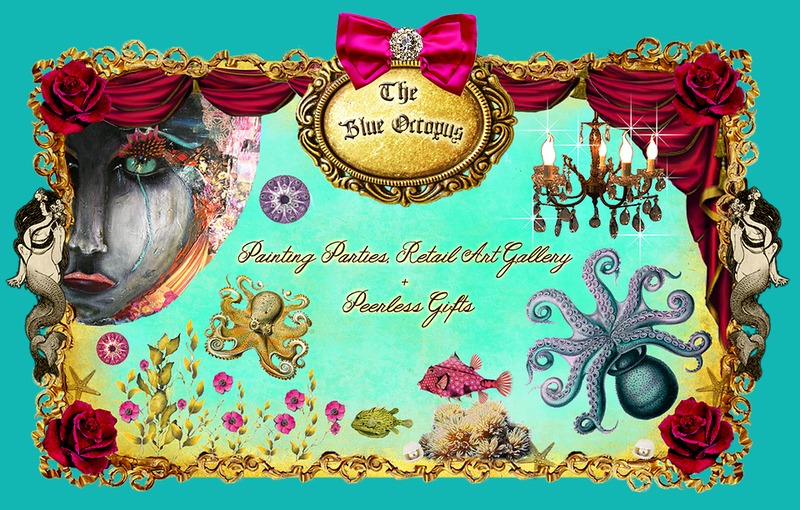 Holiday sales at Spaceworks’ creative enterprises! The Arts & Crafts Press, founded in 1996 by Bruce Smith and Yoshiko, would like to announce the GRAND OPENING of their new space in the historic 1929 “Tillicum Toy Company” building where they’re excited to have a printery, Yoshiko’s blockprint studio, and a small showroom where you can browse and shop from their collection of note cards, prints, books, mugs, and tiles based on Yoshiko’s designs. Come see their beautiful antique printing presses dating from the 1890s to the 1950s, enjoy hot apple cider, a few delicious nibblies catered by Yellow Bird Catering, and local microbrew beer by Wingman Breweries. During your visit, you can try your hands at printing on one of the presses, but be warned, you might catch the printing bug like Yoshiko and Bruce did 20 years ago! It is highly contagious! Tacoma Post Office Building, 1102 A St. 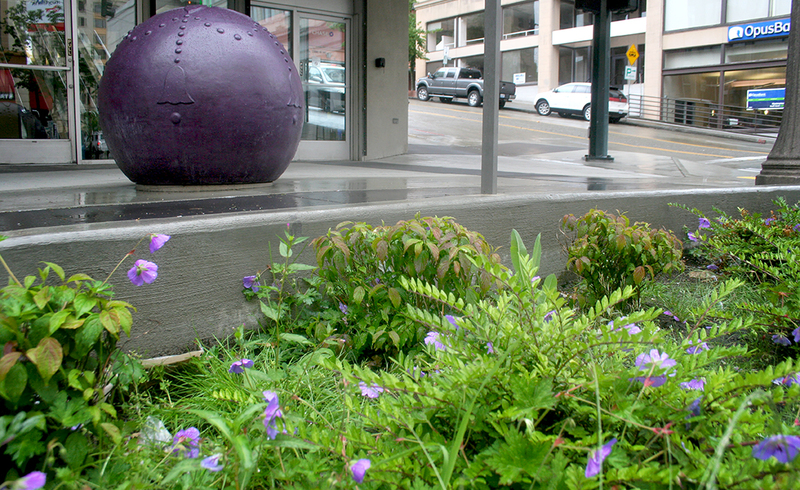 The Pacific Avenue Streetscape Project comes into bloom, perfectly complementing the colorful sculptures by Elizabeth Conner. 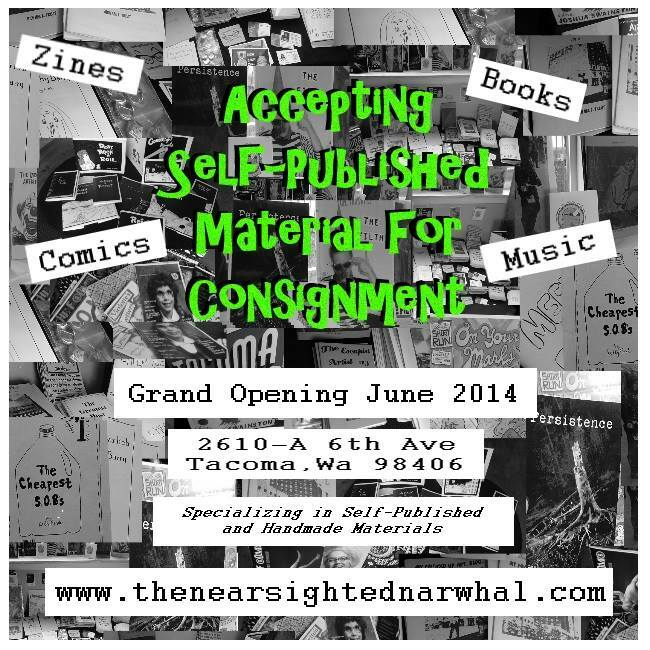 DOORS OPEN June 3, 2014. • Thrill to selected scenes from our season! • Shop till you drop at our Silent Auction! • Share your Thanksgiving leftovers at our Dessert Potluck! Grit City GrindHouse Grand Opening! 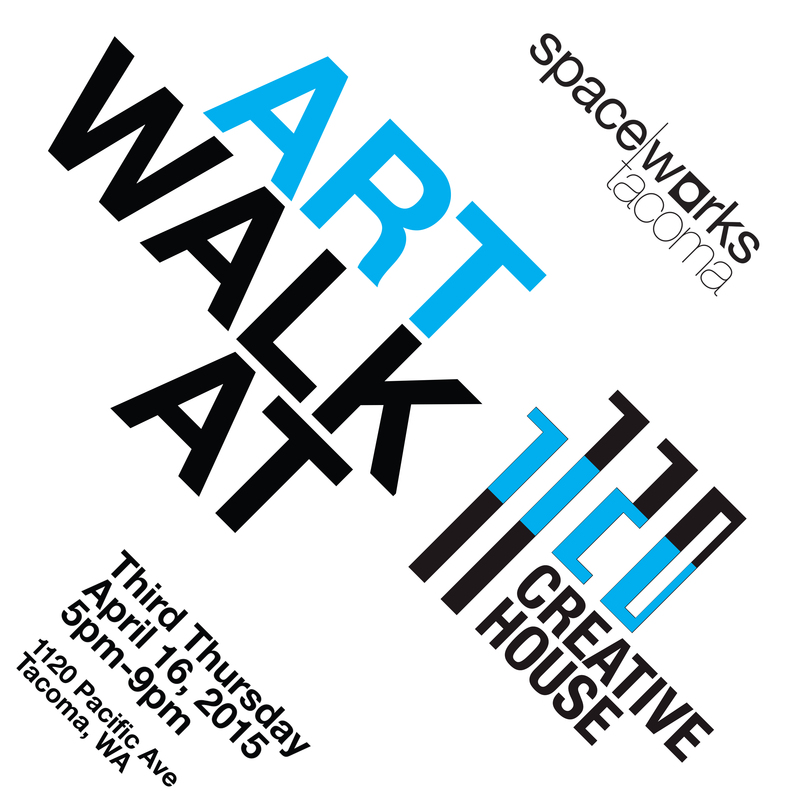 Spaceworks and The Greater Tacoma Community Foundation invite you to visit the exhibition one last time. On October 14 & 15, 2017, you are invited inside the working studios of 70 local artists to learn about the artistic process, ask questions, and purchase one-of-a-kind creations. 42 artist studio locations around Tacoma will be open to the public as part of Tacoma Arts Month, October 2017. See behind the scenes of 42 studio locations around Tacoma as part of Tacoma Arts Month 2017.